The 5 best washers on the market today. Are washing machine companies making better products in 2018? 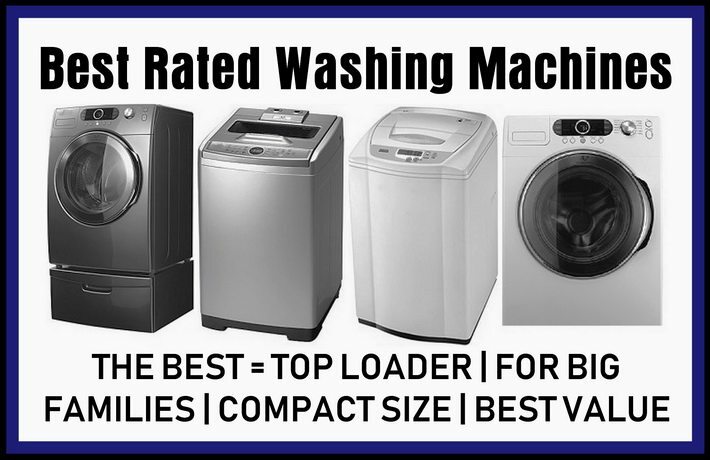 One of the best ways to attract customers to new and better washing machines is by offering the best-rated washers on the market. Want the top 5 Best Washing Machines? Yes, people want a good price, and a great washer, but even more they want an appliance they can depend on to perform well and last for many trouble-free years. That said, it can take some serious legwork to figure out what actually is the best washing machine out there. Good news: We’ve done that legwork for you and here, according to our research, are the top 5 best-rated washing machines. 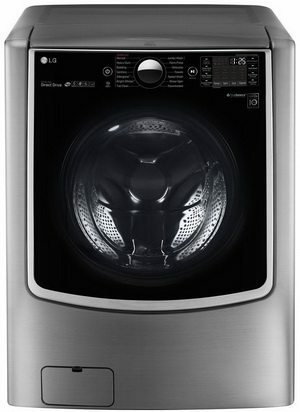 The best washer on the market today made specifically for a large family with frequent multiple loads is the LG WM9000HVA. It’s got the capacity, for one, boasting 5.2 cubic feet of space for large loads. Add in steam and sanitizing cycles, a 34-minute “Turbo-Wash” cycle, a sleek-looking design and the fact that it consistently gets clothes clean, and you’ve got the perfect large-family washing machine. It’s a front-loader, and the tub is angled slightly toward the user to make loading and unloading easier. It’s really big (29 inches wide and 33.75 inches deep), so buyers should make sure their laundry room can fit it. 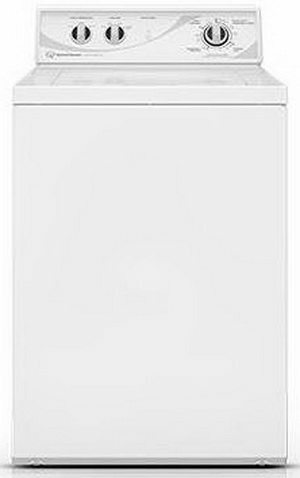 The WTW5000DW Whirlpool 4.3 cubic foot top-loading washer. It performs well and is comparatively inexpensive compared with some of its comparably-sized competitors. Not only can it accommodate a couple of baskets of dirty laundry at a time, but it’s also got deep water wash, pre soak and clean washer options, plus a water level regulating feature to save money on energy bills. It’s got an end-of-cycle buzzer to alert users when it’s finished washing, and a powerful motor that provides spin speeds up to 660 revolutions per minute. Not everybody has room for a full-size washer, yet most people would rather squeeze in a compact model than be stuck with schlepping their laundry to a laundromat once or twice a week. The best overall performer for the money is the GE WSLP1500HWW. Not only is it petite (36 inches high, 23.25 inches wide and 23.9 inches deep), but it’s portable, which is ideal for apartment dwellers who plan to take it with them when they move. 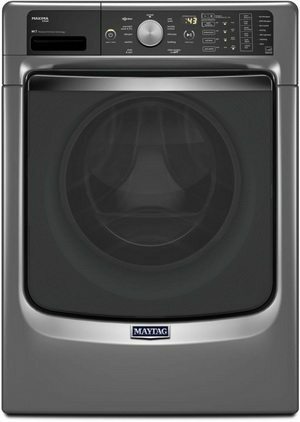 This little washer holds a surprising amount of laundry for such a small model, and boasts 8 wash cycles and 7 water levels, which is unusual for a compact washer. It’s got a stainless steel interior, too. 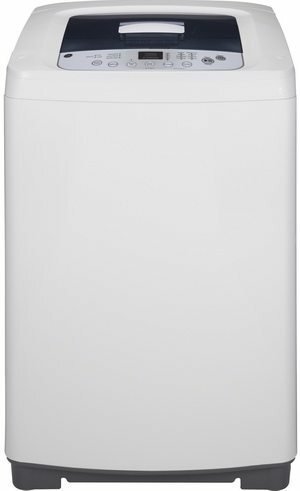 Flexible and able to accommodate larger loads than most compacts, it just might be the perfect compact portable washer out there. 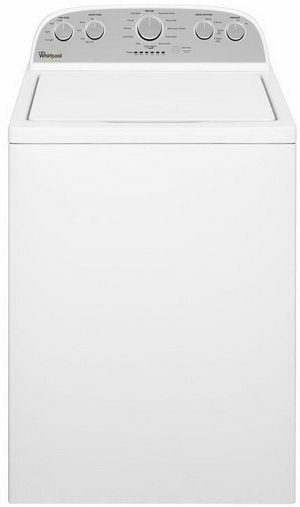 There actually is a winner for “most popular” in washing machines in the U.S. It’s Speed Queen model AWN432 top-loader. It’s a top loading mechanical model, which may seem surprising in this digital everything age, but apparently, that’s one of the things that people like most about it, it’s simple, reliable and long-lasting. In fact, Speed Queen washers are “built to last”. Speed Queen buyers on Amazon consistently rate their Speed Queen washers with 5 stars, lasting for decades and performing well. Now that you’re armed with our list of the top 5 best-rated washers, you have better knowledge of what’s out there. And if you need answers to your DIY problems, be sure to contact us using the form below for the answers you need whenever you need them!